The car that once gave Holden the nickname “the Commodore company,” has an uncertain future. 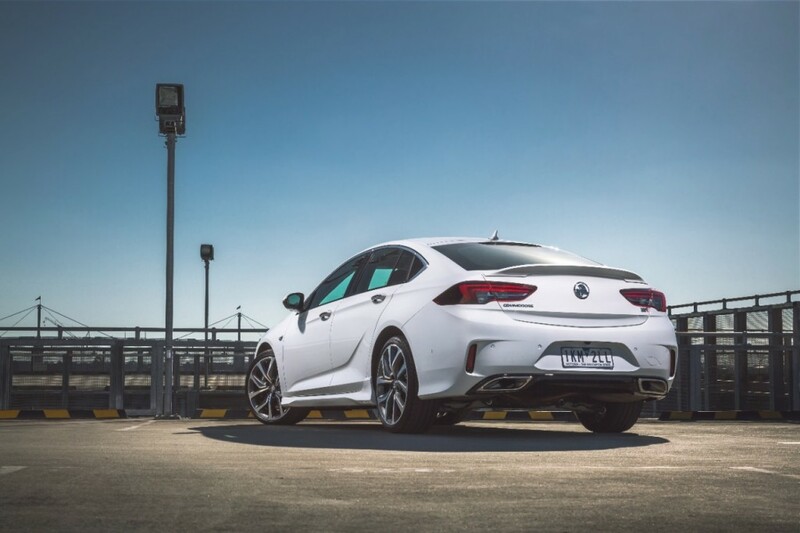 WhichCar reported Thursday that Holden managing director David Buttner wouldn’t confirm if the car will see a next-generation model after the current ZB generation. He made the comments before announcing he’d halted production of the ZB Commodore itself and the Holden Equinox amid slow sales and mounting unsold inventory. The brand reportedly has “thousands” of unsold vehicles sitting in holding lots, which led to Buttner’s decision to shut the production taps off. 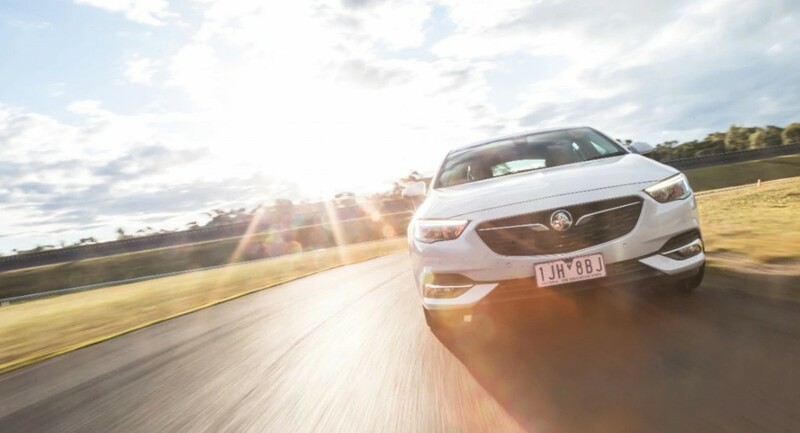 Although the ZB Commodore has been a divisive vehicle, the managing director said the current car is probably the best model Holden has ever offered. He wouldn’t confirm if the car had a future at Holden, but he said the nameplate is still a “huge focus.” Work on the brand’s future product lineup has been underway and Buttner added it will be a lineup of cars that meet the needs “of the Australian consumer into the future.” It’s too early to discount any particular car, he said. As for the sour feelings that surround the German-built ZB Commodore, the executive said he completely understands why many customers simply won’t consider the car. However, he believed customers still in the market for a large sedan have begun to see how well the Commodore performs in terms of value for money and quality. “I think 30 percent of the buyers were V8 buyers and they will be the ones that will find it the hardest to move on,” he said. It remains unclear how long Holden will sell a German-built Commodore. General Motors sold its Opel brand and European operations to PSA Group last year. Today, a French automaker oversees production of the Commodore, and the manufacturing contract is said to last another two or three years. That would mean GM needs to have a Buick Regal and Holden Commodore replacement in the works now unless production of the current car shifts to a new location. This 1996 Ford Taurus was always going to get the same sales figures in Oz as it did 20 years ago. So many people said so it was freakn crazy to watch the marketing honcho’s eat their own lies so hard for so long. Why didn’t they just admit it and call this Eeyore it’s real name – Holden Camira !!! Here’s what would have worked. Keep the VF for 5 more years, then ship in the Cadillac ATS tooling to Adelaide after the CT4 gets moved in to Lansing. Develop a lower-cost interior and call it the Torana. Sell the T4, V6, and LT1, and give HSV the LT4. Job done, profits flowing. Thanks. Yes – the old ATS tooling shipped to Elizabeth with some slight fettling by Holden’s Lang Lang engineers + Torana badging would have no doubt kept their traditional market base. This would have been similar to what VAG does with Audi platforms under the rest of the VW range a generation behind. Not everyone wants an SUV. Had Holden released something like that I’d have been beating down the door to the dealer, as Im sure would many others… instead I’ve just purchased a manual 3 series – exactly what I wanted: relatively compact but still big enough for a family of 4, with decent RWD handling and performance. Y’know what Ford did when they shut down the Aussie Falcon? Did they ship in the Taurus or Fusion? Nope! They developed a RHD Stang, and that thing is selling so well they have to scramble to book ships to bring them to Oz. Profit Profit Profit! Reuss says Aussie’s want the same car as American mid-west accountants. He was so wrong it’s embarrassing. Anyone with a shred of common sense could’ve told you this was going to happen. Taking a car with a loyal following built around a big V8 producing over 400 HP in its last iteration and a RWD platform and giving it a V6 with 315hp and AWD was never going to work. GM proving how stupid they really can be. The amount of Captcha that this site requires in insane. Rebadging a Cadillac, even keeping the CTS in production past its expected life cycle in RHD guise, would solve the Commodore problem. Add Camaro if need be. Switch out LaCrosse instead of Malibu as an oversized midsizer segment buster without a price increase made possible via cheap Chinese labor. Then only stock SUV and CUV models plus trucks. Holen is on life support and will only survive if creative solutions are explored. Holen must out class Honda and Mazda.